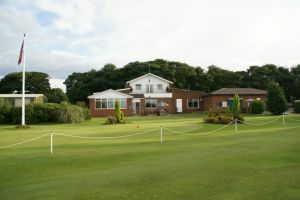 We would like to extend a warm welcome to Tynemouth Golf Club members and visitors. 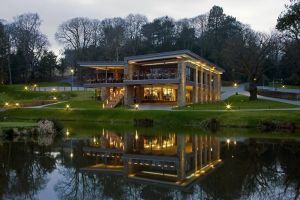 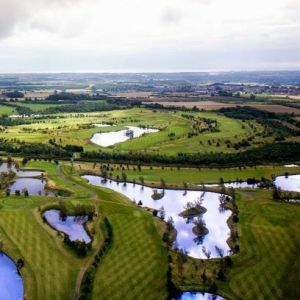 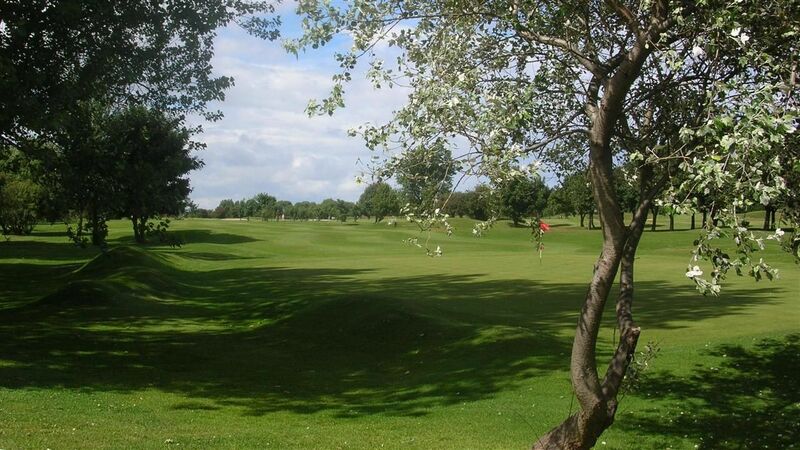 This fine parkland course, designed by the famous Willie Park in 1913, offers many challenging holes which will test the ability of any golfer. 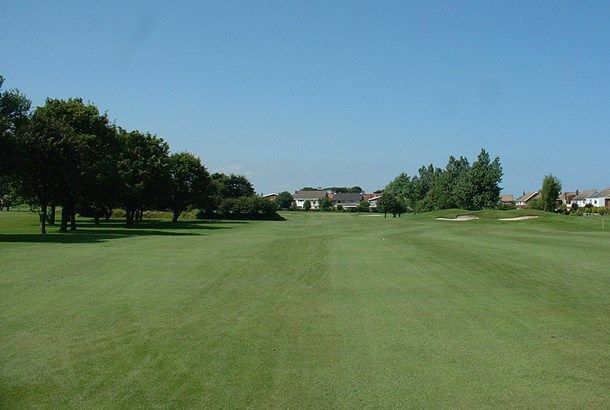 The par 70, 18 hole course offers a wide array of hazards to negotiate over its 6,359 yards. 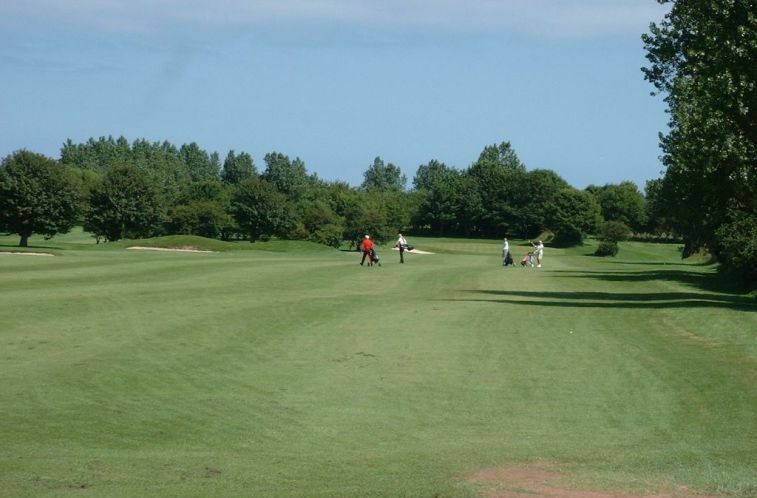 Its easy walking makes it perfect for golfers of all ages and abilities. 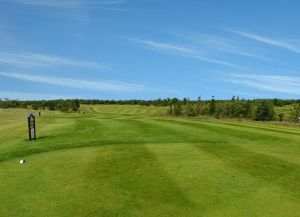 Tynemouth Golf Club is not yet in our pool of Golf Courses for orders.